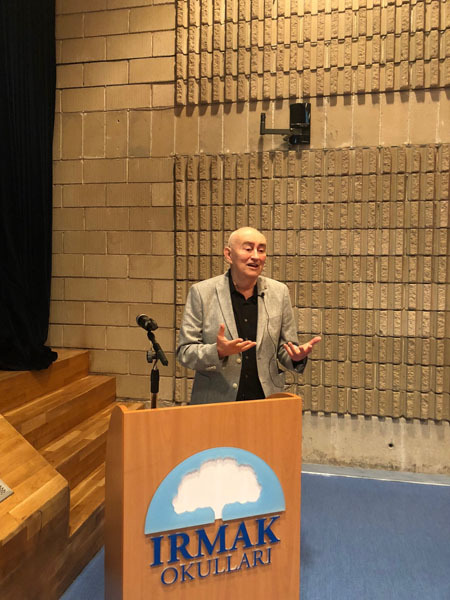 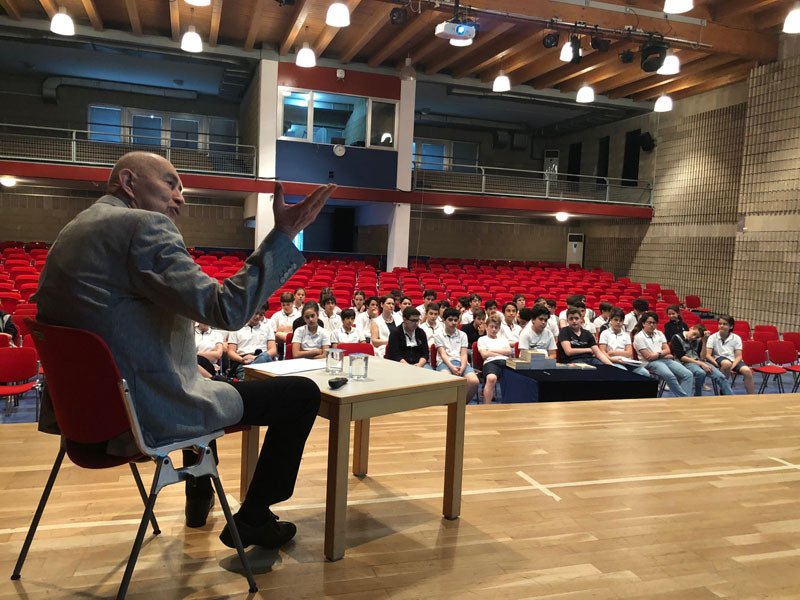 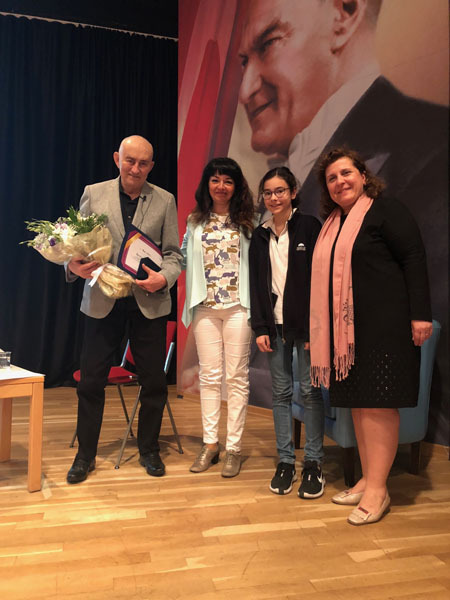 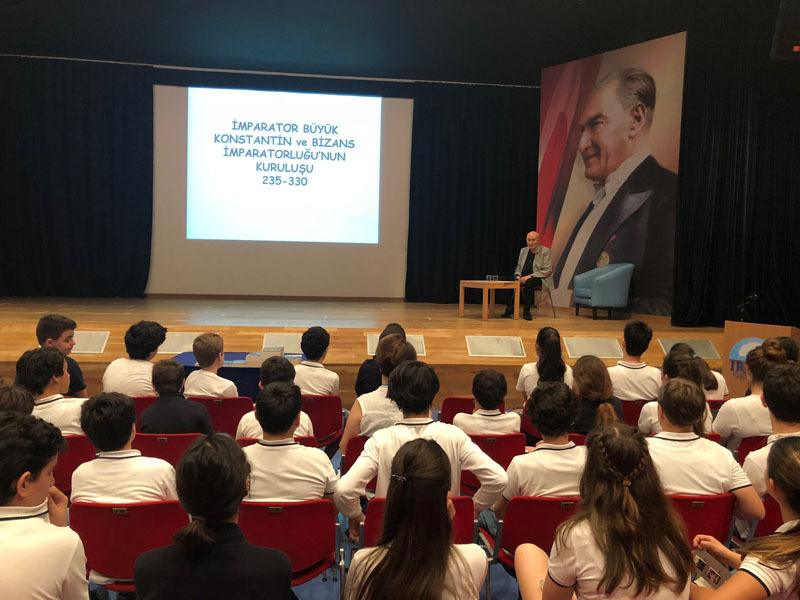 On Friday, May 25th, as a part of social science lessons, 7th grade students hosted historian and author Radi Dikici whose book named “Dört İstanbul” they read in the class and who is known for his books about Istanbul and Byzantine. 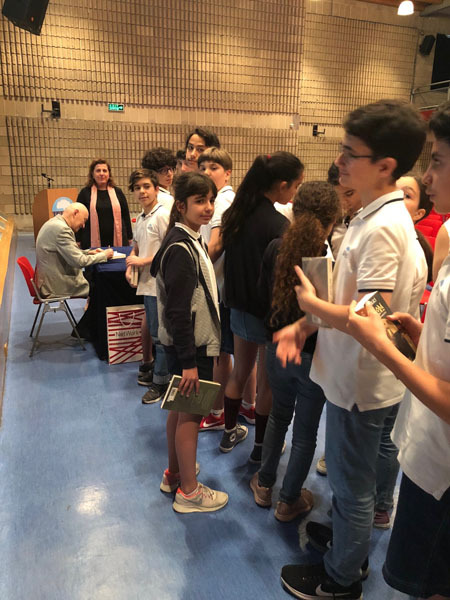 The author answered the students’ questions and signed his books for the students. 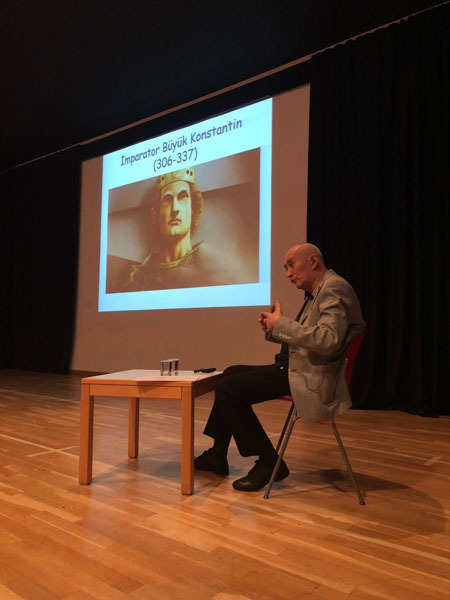 We thank Dear Historian and Author Radi Dikici for this interview. 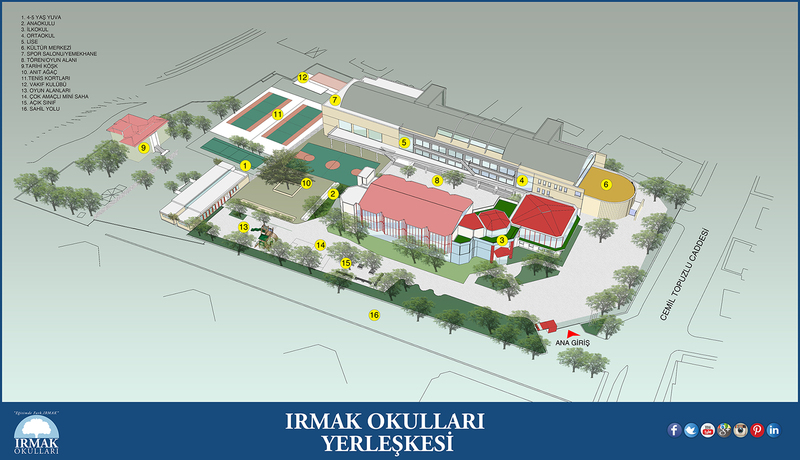 This page was created on 5.6.2018 08:59:04 and has been visited 239 times.